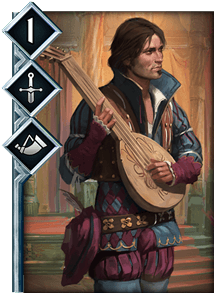 Dandelion is a Neutral Card in Gwent. When Played: Place an Inspire glyph on its row. This glyph doubles the Strength of all non-Hero Units.